Top security system monitoring in Locust Grove, GA.
You’ve made the decision, and you’ve getting a new security system. Maybe it’s your first, or maybe it’s a long-overdue upgrade. But then, you start looking through your options…you haven’t even gotten to service providers—and you’re still stuck in the tech. There are analog cameras and IP cameras, and apparently everything works now over Wifi? And you have NO idea what kind of aperture or lens you need…and what’s the difference between a surveillance system and a security system? You’re ready to make this happen, but you’re not going to do it half-cocked. You’re only going to install the absolute best, top security system. Monitoring in Locust Grove, GA has become more competitive since the 1990s, and that’s because of the ballooning supply and demand of these services. More shopping spaces have meant more commerce, and more commerce has been more invitation for theft. Rising crime rates in neighboring areas hasn’t helped in the last 20 years. There’s the sticker cost, and then there’s the contract cost. A company who forces you to sign into a ridiculously long contract might be covering up bad service. And if you have to pay to break the contract and get out later, that racks up your monthly average for what’s ultimately a failed security monitoring experience. 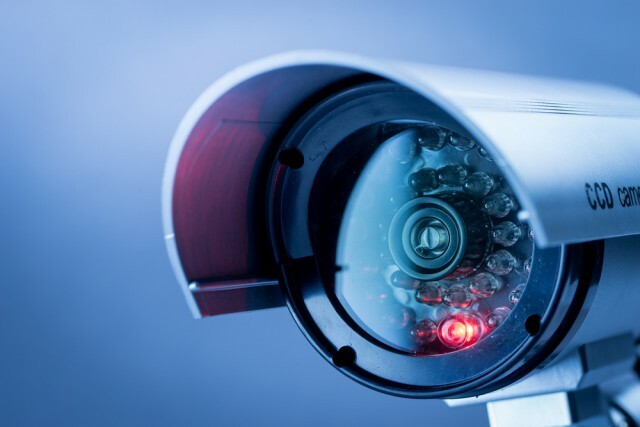 There are video camera features, but then there are also system and software features that you should ask about when looking at any security option. Does your monitoring company work by cellphone towers or satellites? And, what hardware recommendations home does the monitoring company have for the service they offer? What integrations are there with other alarm systems, like fire detection? And what capacity is there to expand your security system (and the related monitoring) if you need to install more cameras later? You need the right system, and you need the right price point. But you also need the right company to do the security monitoring. Evaluate who can give you the most in-depth and personalized consultation as the first litmus test—if they know something about Locust Grove, you’ll get a better evaluation for your situation. Think about it: if burglars pay such careful attention to detail to break into homes or businesses in your neighborhood, then the knowledge of local events, trends, and changes is something your security monitoring company should have, too. Advanced Security and Fire takes pride in providing this local expertise. Call us today to learn more about the best security system monitoring.